In the Mountains on a Summer Day, by Li Bai (trans. Arthur Waley, 1919). 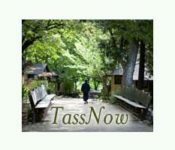 TassNow: Looking for a weekend stay in June? It’s coming soon! 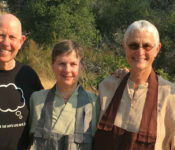 Miracles can come in small doses of BIG MAGIC – come get a few sips of the wilderness and see! TassNow: June is filling quickly! Not to sound like a used car salesman, but summer is coming fast! TassNow: Want to get away for a mid-week stay in July? Take a break from your daily hustle and bustle, and avoid the weekend crowd — unplug and relax with us during the week. 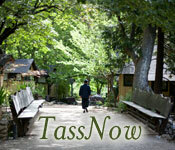 TassNow: Early-summer Magic! Availability in June! Right now there are amazing opportunities for long, multi-night stays — we are amazed! You should be, too! 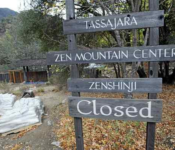 The Tassajara Guest Season is cancelled due to the smoky conditions in the valley and the ongoing threat of the fire coming to Tassajara. 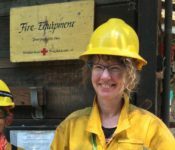 Colleen Morton Busch, author of Fire Monks: Zen Mind Meets Wildfire about the 2008 fire that threatened Tassajara, has written an op-ed for the Monterey Herald about this summer’s fire threat. You can read it here. 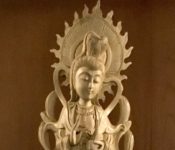 Retreats and guest visits are cancelled until August 22.